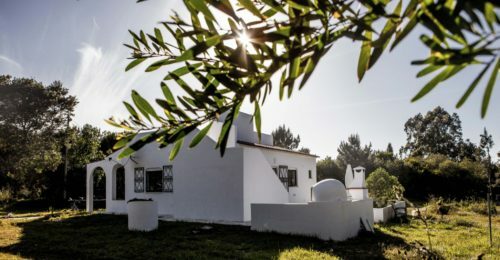 Three charming holiday apartments where the Algarve meets the Alentejo. 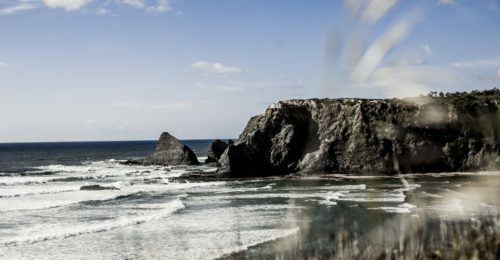 Where the Seixe leads into the ocean, enjoy the wild and wonderful atlantic ocean or take your kids and go for a swim in the calm waters of the Seixe. Three apartments situated in the "Parque Natural" invite you to spent a wonderful vacation at Monte do Sul. You can tell by the name...see the ocean from here! Floresta means in portuguese "the great outdoors" - it offers a splendid view overlooking the beautiful flora and fauna. Rent our holiday apartments for spending time with your family or a joint vacation with family and friends. The property offers private space as well as the opportunity to meet the other guests at the natural pool. All Casas have been renovated in 2015 and equipped with new bathrooms, kitchens and completely new furniture. 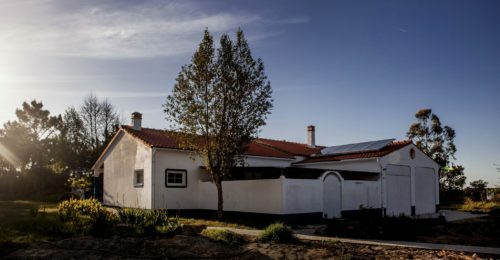 A wall heating system as well as fireplaces have been installed in Casa Atlantico and Casa Floresta - Casa Limoeiro will soon be equipped with a fireplace as well. So visiting us in the colder months of the year will also make your stay a comfortable one! 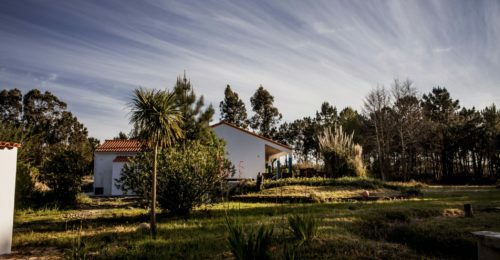 About 1,5 km from lovely "Praia de Odeceixe" and 1 km from the picturesque town of Odeceixe you will find our holiday residence "Monte do Sul". Thinking of the tremendous rock at "Praia de Odeceixe" we called our place "mount of the south" - "Monte do Sul". Our natural site is 7,5 ha wide and offers adequate space - 3 families can easily live here side by side. Each Casa has it's own terrace and the natural pool invites all guests to go for a swim or a small chat. You will find "Monte do Sul" at the boundary of Odeceixe, a small town with the centre in the valley and the upper part of the town on the hill, called Malhadais. Here you find a bakery, two restaurants and three small supermarkets. Walking down the charming and crooked alleys you will get to the center with its bars, restaurants, small shops, a pharmacy and a german bakery. Fresh fruits and vegetables as well as fresh fish you can buy in the market hall. Larger supermarkets with a wider range of foods & beverages you will find in Aljezur (15 min), Sao Teotonio (15 min) and Odemira (30 min). Check out the market hall in Aljezur (mo-sa 8.00-13.00 hrs) - you will love it!